COMRADES welcomes EDI-Net and POWER projects to its network! The COMRADES team has established two new synergies with the EU funded projects EDI-Net and POWER. 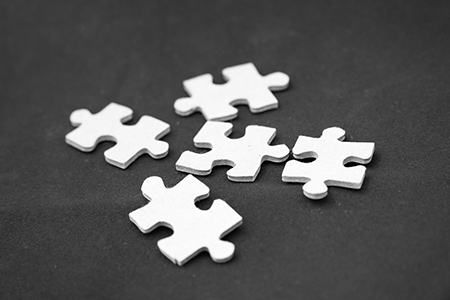 We are pleased to welcome these initiatives to our network! 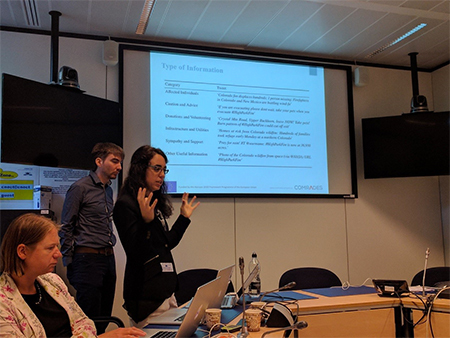 On July 5th, 2017 our consortium gathered for the project’s first EC Review Meeting in Brussels, Belgium. We presented our work, results, and achievements to the reviewers that were assigned by the European Commission to evaluate the COMRADES. The COMRADES consortium gathered at The Hague for a two day meeting to discuss their most recent research and results, and to set work plans for the next few months. 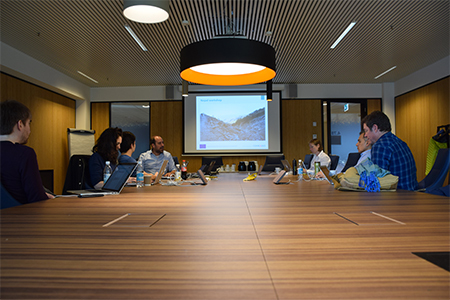 In this meeting, the consortium focused their attention on analysing the requirements gathered from the workshops in Nepal, and how these requirements can be catered for by the various partners and workpackages in the project.